Please, note that this is our postal address only. If you wish to see our products, kindly visit one of the showroom locations below. 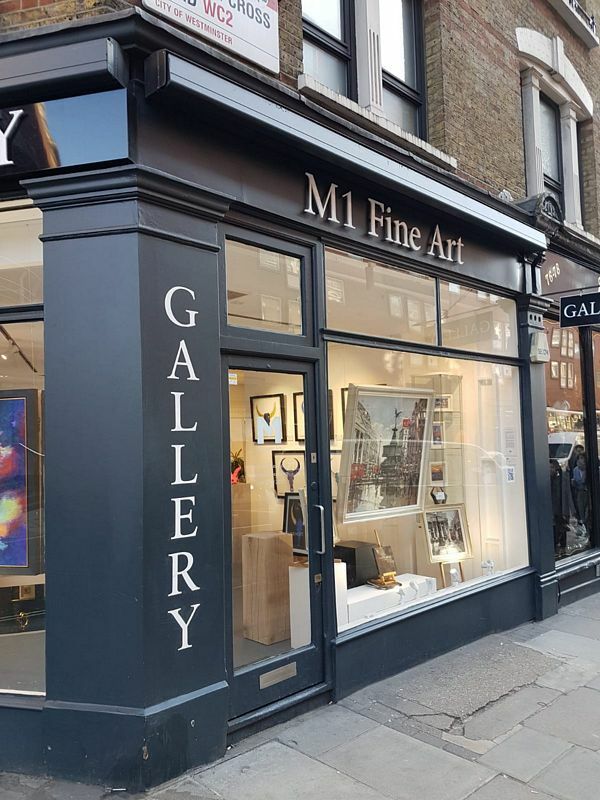 You can visit the gallery to see the following Solits products – Solits plinth white/black, clear acrylic plinth, industrial steel plinth, solid oak wood plinth, concrete look plinth, Solits plinths + acrylic display case + LEDs combination.